I’ve finally gotten around to setting up prints. Please do inbox me for further detail if you have any particular prints in mind. 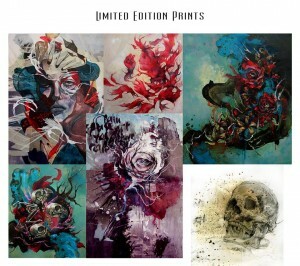 Artworks will be provided in limited edition, on acid-free quality paper. I will most likely set up an online print shop, also in the workings!